1. Men Esteem Citrus Extract Facial Cleansing Gel 100ml. วิธีใช้ : ใช้ทำความสะอาดผิว เช้า – เย็น Men Esteem Cleansing Gel: To apply on face for daily use. The Contains citrus extrac gently moisturize to bring out the very best in your complexion to skin poress, reduce dark spot on the skin. Cleans and skin soften with a very mild. It's perfect for those who have normal, oil skin or t-zone skin. You'll enjoy the moisturizing by natural extract. Ingredients : Aqua, Plant glycerine, 5-Bromo-5-Nitro-1,3 Dioxane, Propylene glycol, carbopol, polysorbate, Citrus, Butea superba, Garcinia mangostana, Senna alata, Clinacanthus nutans extract, perfume free. 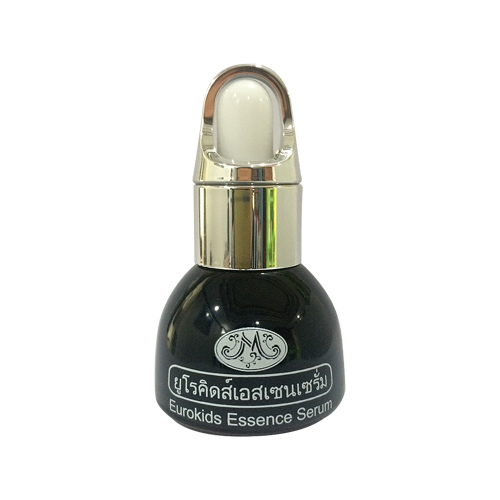 EuroKidEssenceSerum : Smoothing on face with natural extract complex. Enriching with Aloe vera, Pueraria mirifica, Lemon, Punic granatum, Curcumin. Nourishing for facial treatment, grinding freshness, reduce eye-liner dirking, reduce freckled. To apply 4 drops 2 time ; morining and evening . Active Ingredients : Aloe vera, Curcumin, Pueraria mirifica, Lemon, Punic granatum extract. 3. 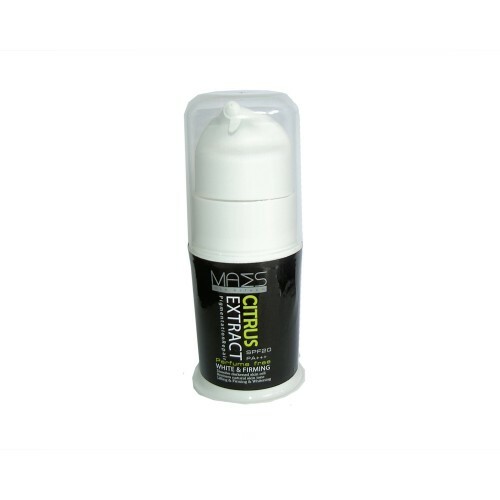 Men Esteem Citrus Extract Pigmentation Repair 50g. Men Esteem for Dry skin: This cream for man diminishes the appearance of dark area that can result on aging or sun damage. 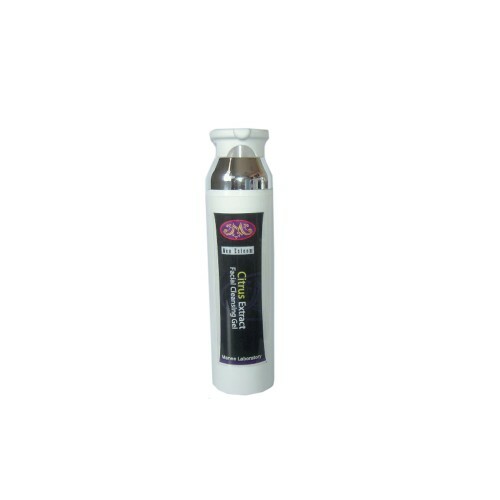 Simultaneously help improve dull area and eliminate superficial darkened cells. Unique product developed for men’s skin. Ingredients : Deionizer Water, Evening prime rose oil, Sweet almond oil, Men’s complex extract, Citrus extract, Tea tree essential oil, Garcinia mangostana, 5-hydroxy-2-(hydroxymethyl)-4-pyrone.